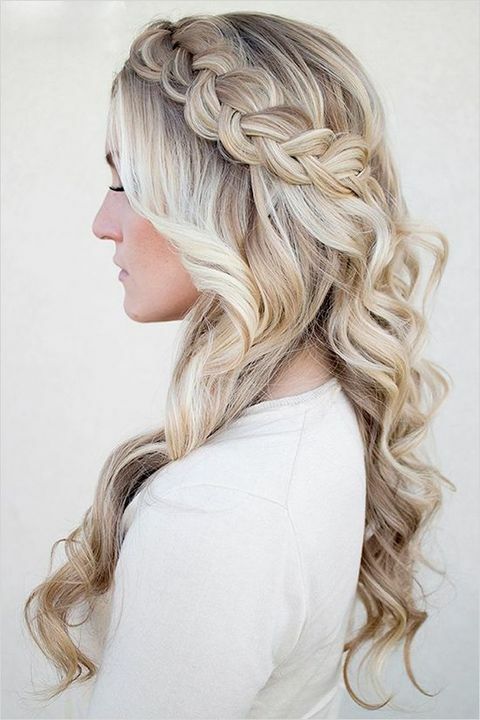 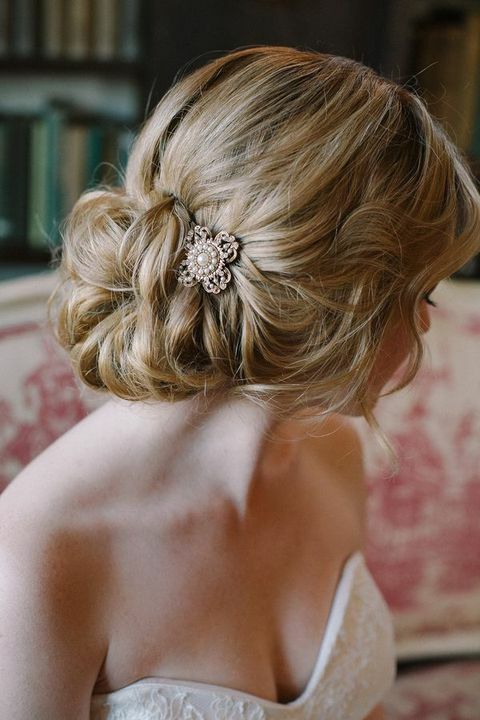 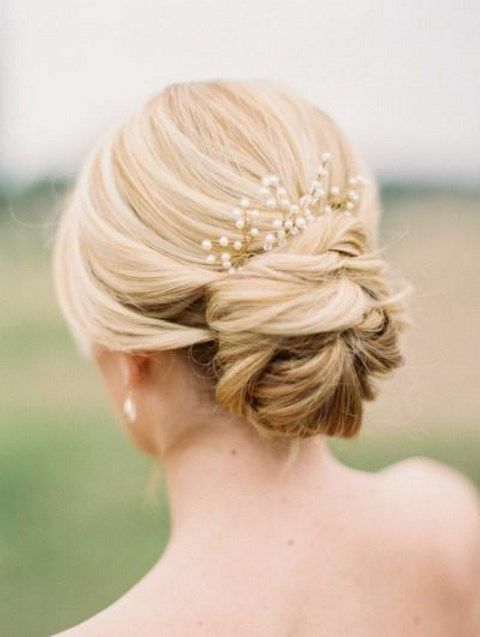 We’ve already told you a lot about bridal hair ideas for any type of wedding but what about your girls? 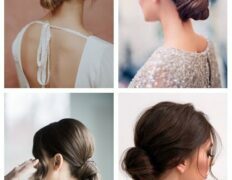 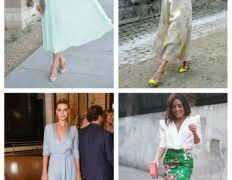 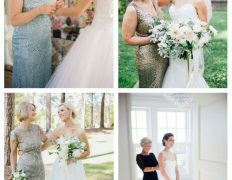 The bridesmaids also want to look awesome, so today I’ve rounded up some fantastic bridesmaids’ hair examples that are perfect for any hair length. 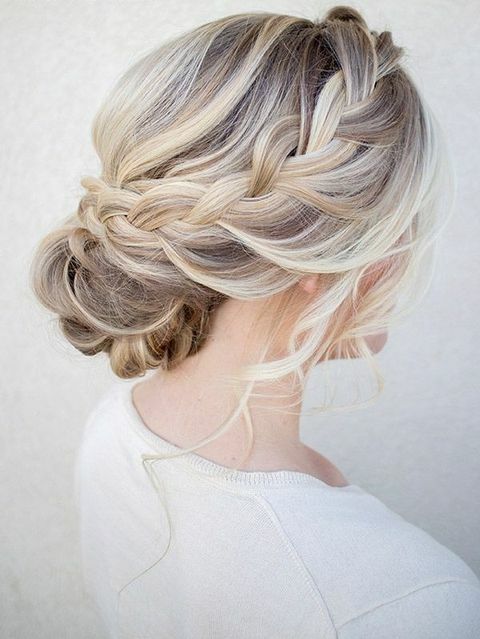 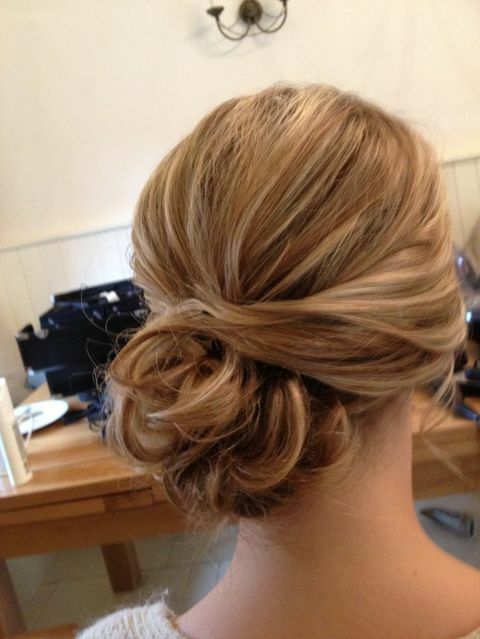 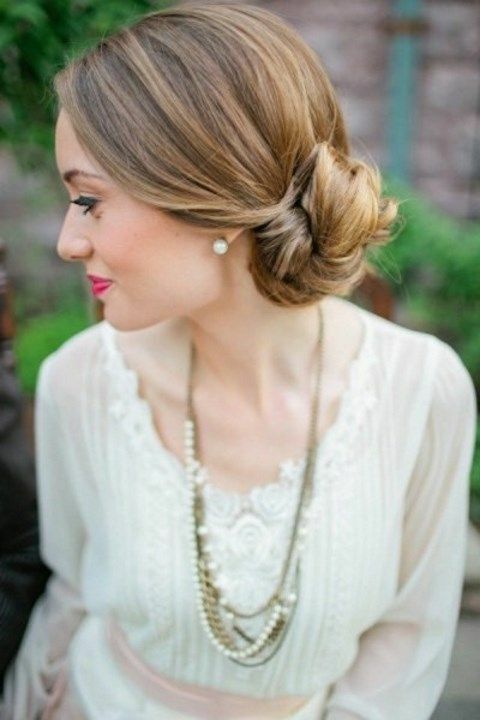 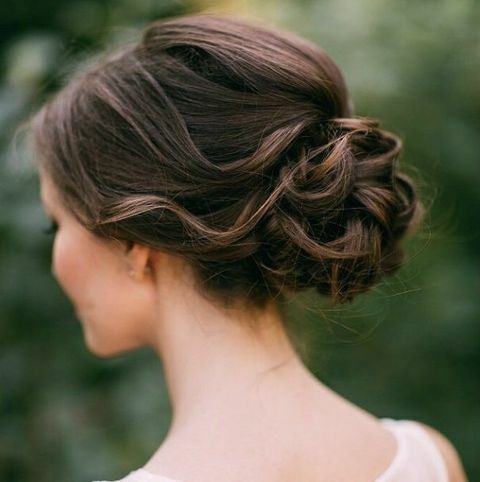 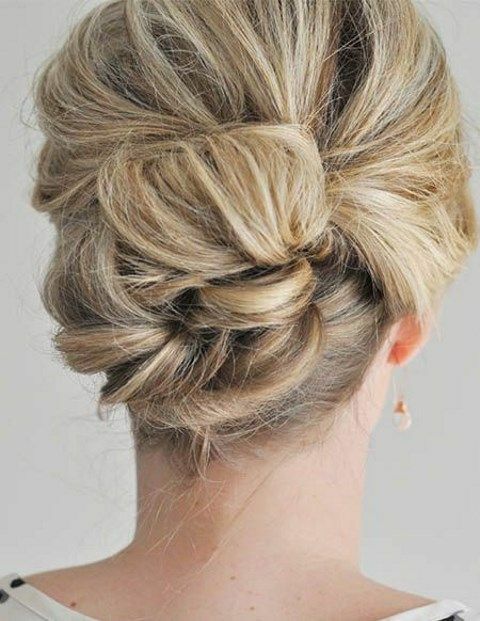 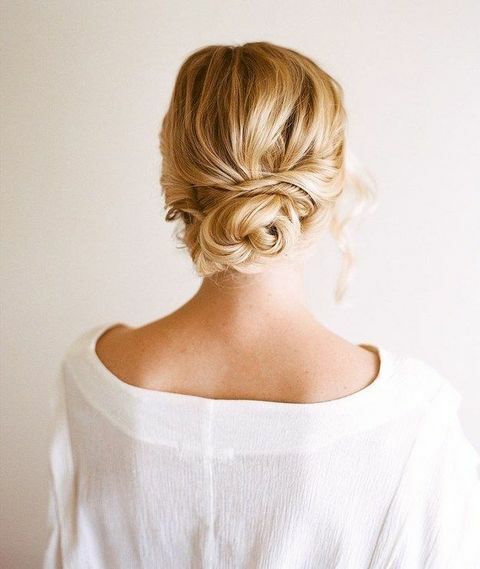 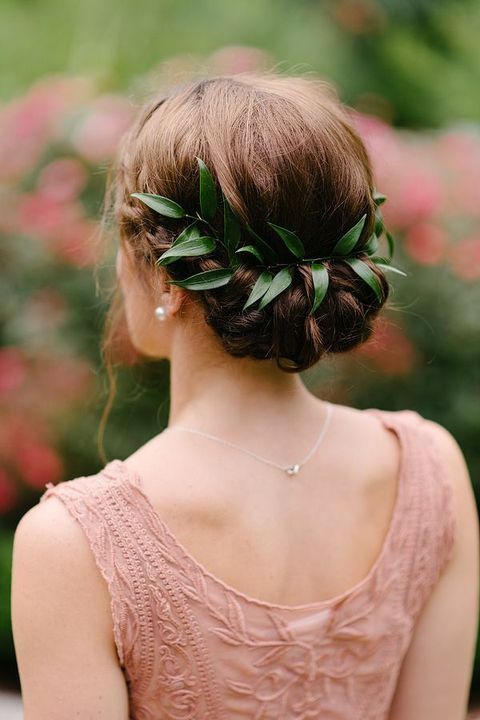 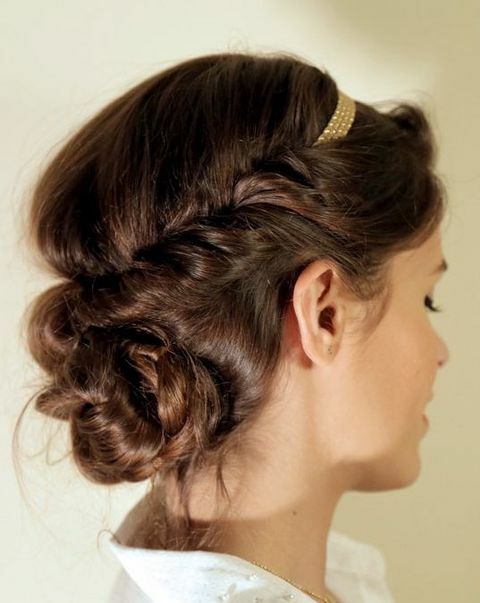 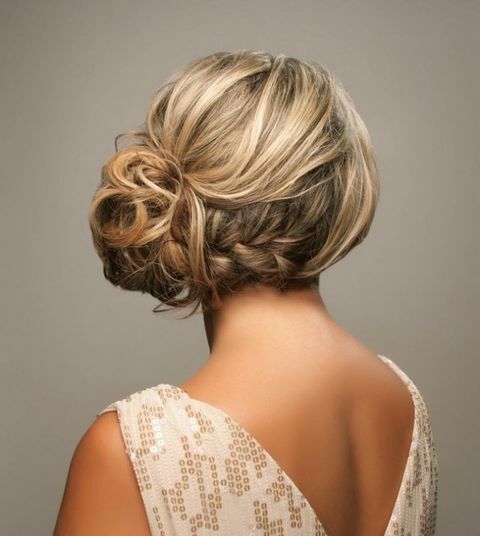 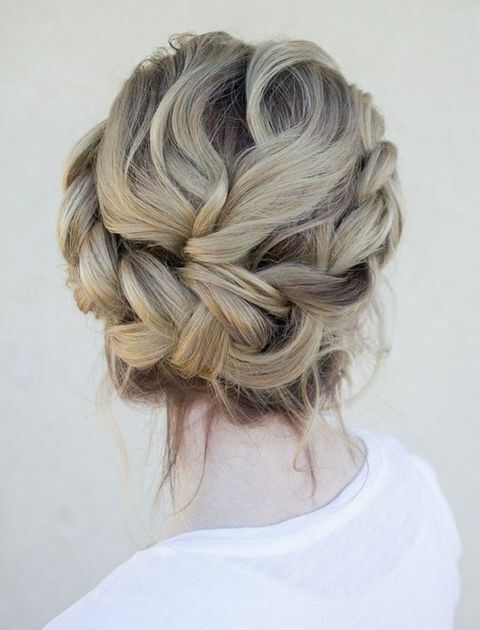 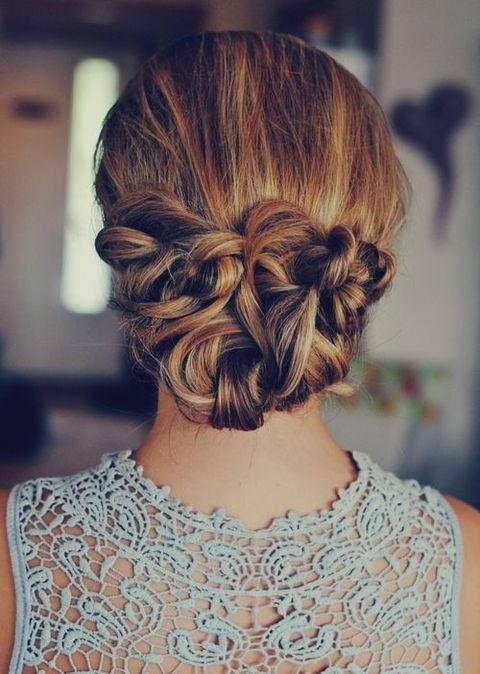 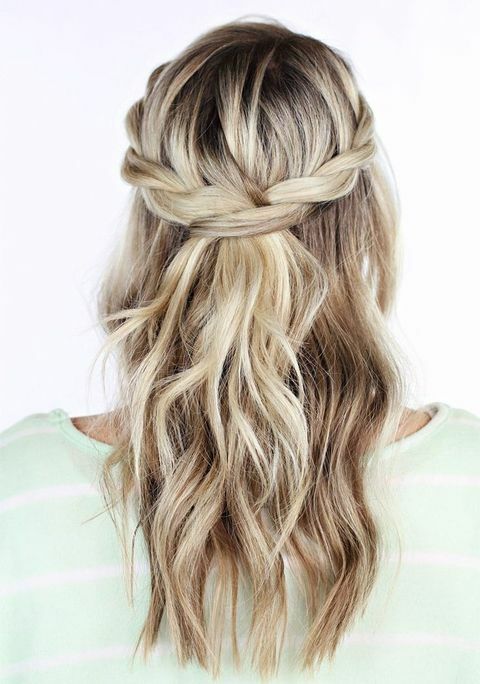 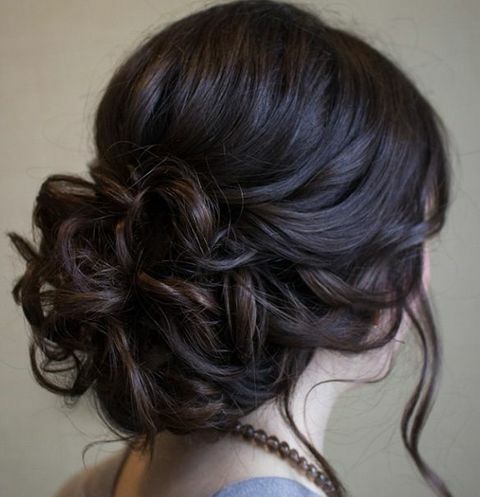 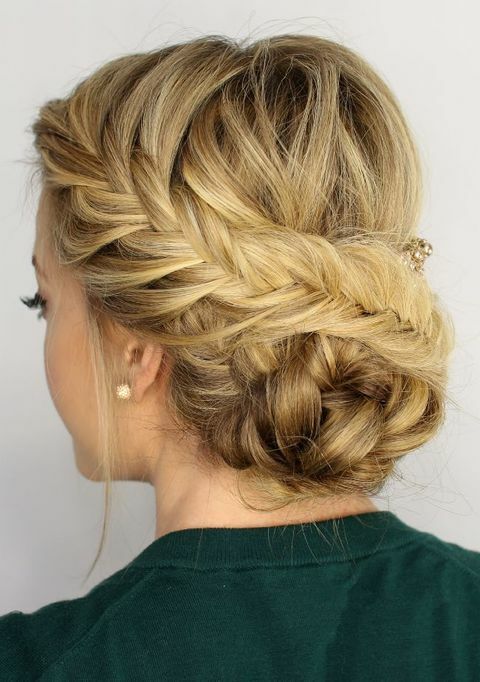 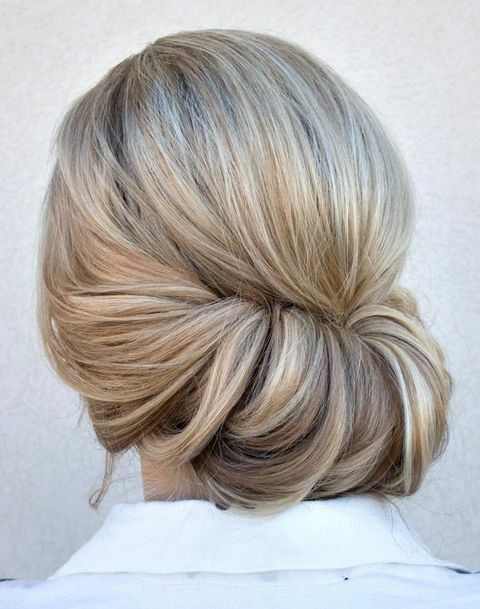 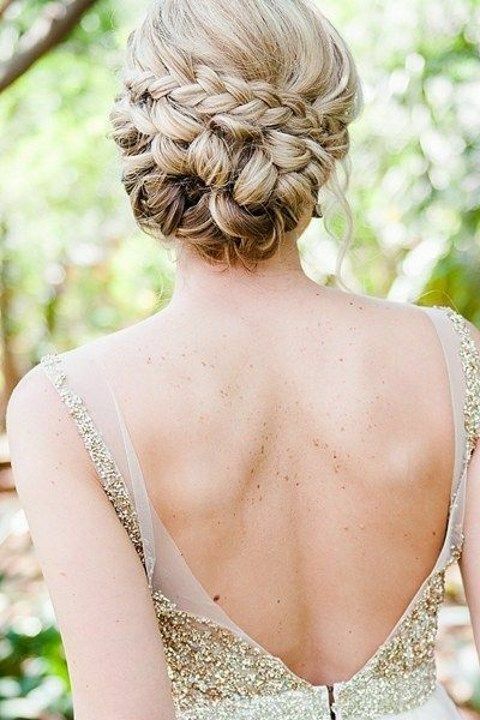 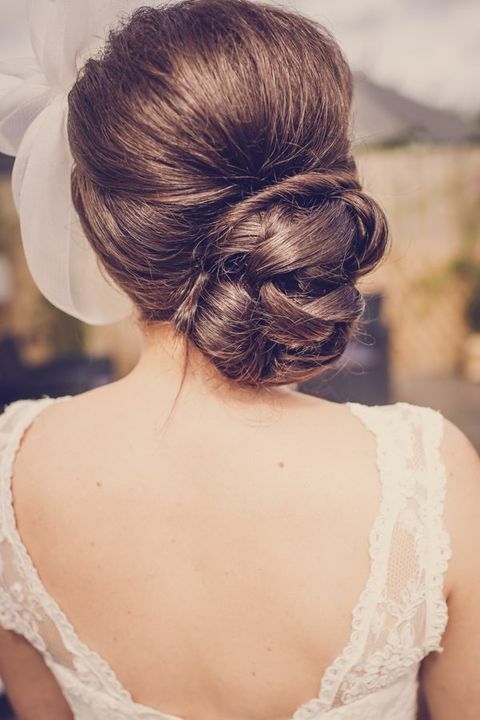 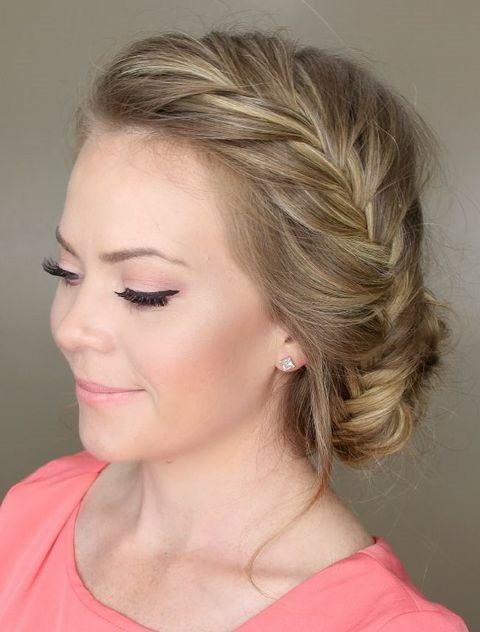 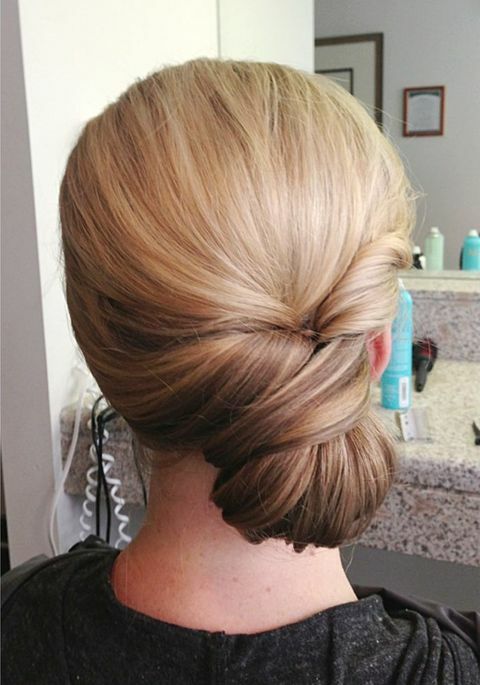 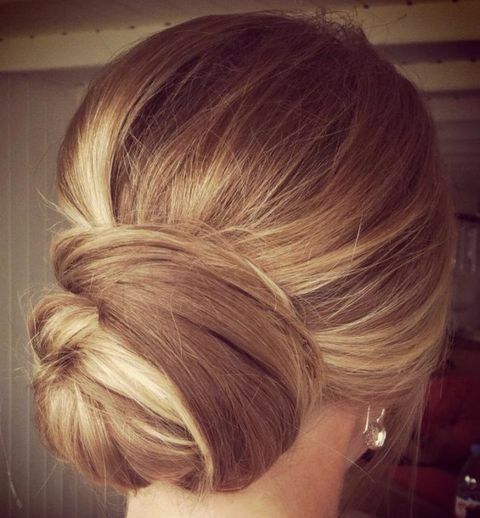 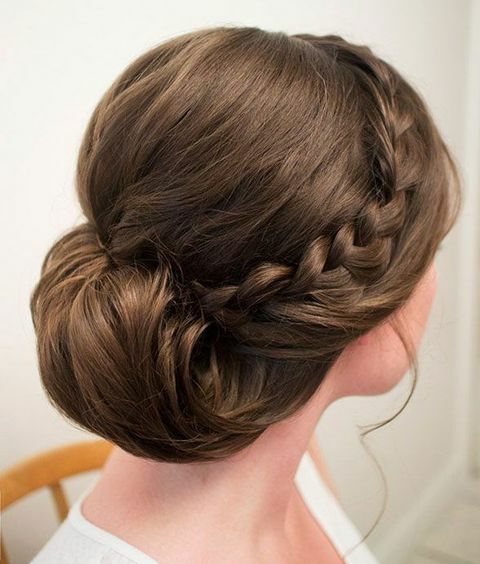 Messy updos are super trendy right now, so bridesmaids can rock this idea and look stunning with any outfit! 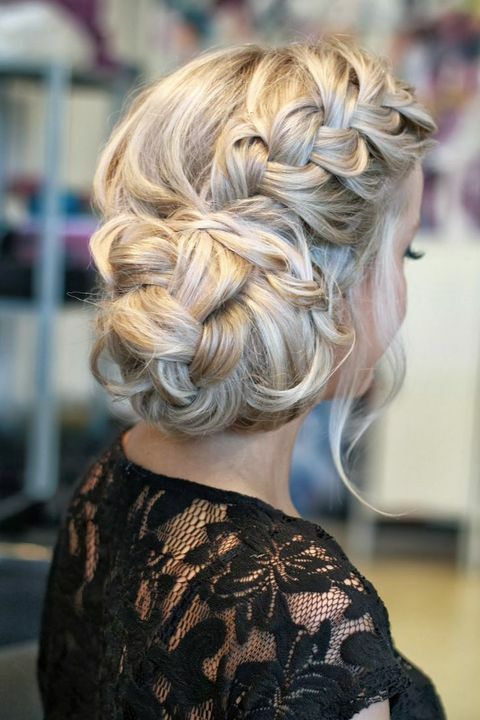 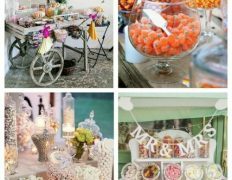 Braids, braids, braids – this is another hot trend that is suitable not only for brides but also for bridesmaids, and I’m talking not only about braids themselves but about braided updos and half updos. 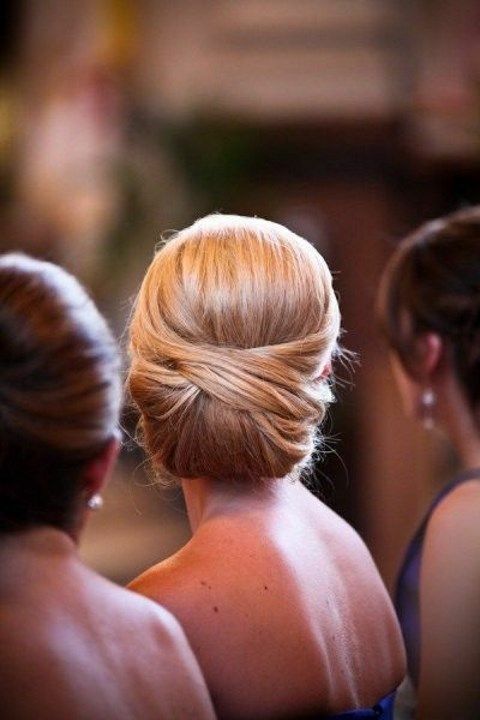 Creative and original ponytails is a very easy and always stylish option for a bridesmaid, so pay attention! 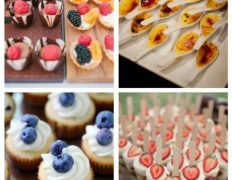 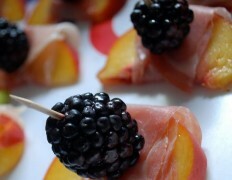 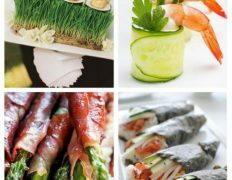 Get inspired by the ideas that I’ve prepared for you below! 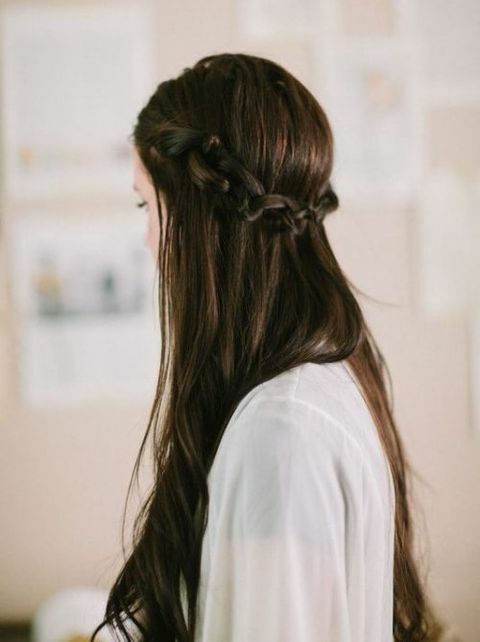 I have realized that online diploma is getting popular because obtaining your college degree online has changed into a popular option for many people. 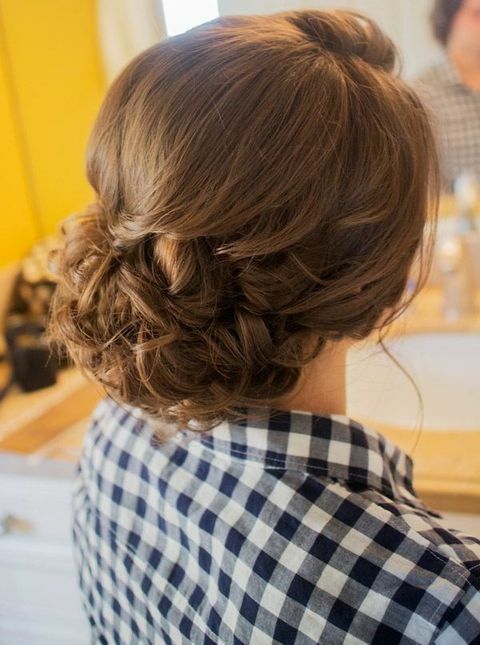 Many people have definitely not had a possible opportunity to attend a conventional college or university yet seek the increased earning possibilities and a better job that a Bachelor Degree gives. 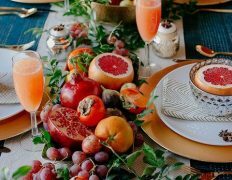 Still people might have a qualification in one discipline but would wish to pursue a thing they now possess an interest in.